eb. 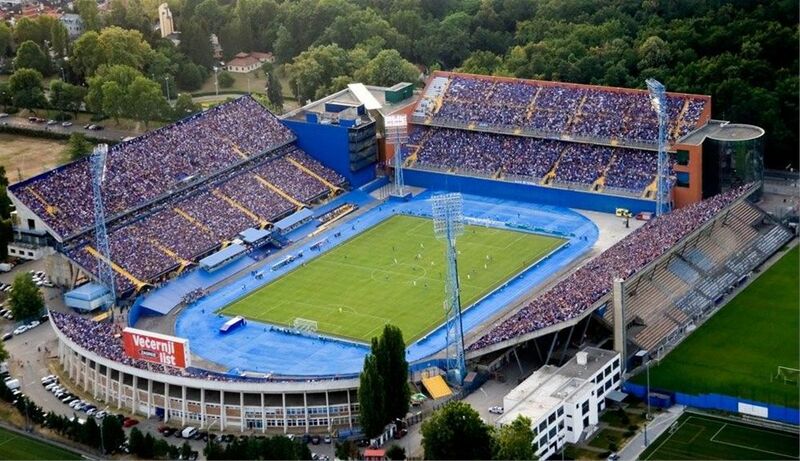 They play their home matches at Stadion Maksimir. They are the most successful club in Croatian football, having won fifteen Croatian championship titles, twelve Croatian Cups and four Croatian Supercups. 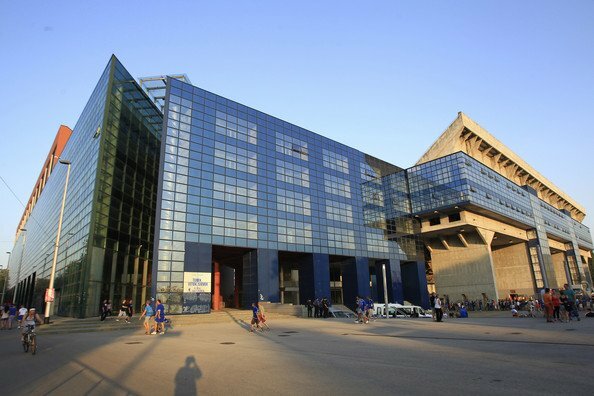 The club has spent its entire existence in top flight, having been members of the Yugoslav First League from 1946 to 1991, and then the Croatian First League since its foundation in 1992. Dinamo Zagreb were founded on 9 June 1945 in order to replace the three very popular Zagreb football clubs (HAŠK, Građanski and Concordia) which had been disbanded following the end of World War II. 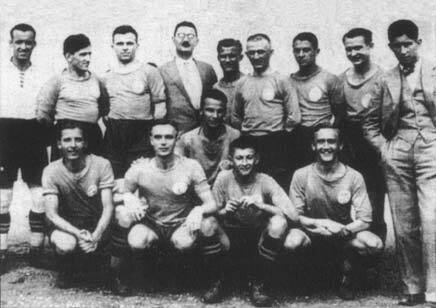 Dinamo entered the Yugoslav First League in its inaugural 1946–47 season, finishing as runners-up. In their second season in Yugoslav top flight in 1947–48 they finished as Yugoslav champions which was their first major trophy. The club won three more league titles and seven Yugoslav Cups before they left the Yugoslav league in 1991 amid the breakup of Yugoslavia and formation of the Croatian football league system. Dinamo are also the only Croatian club with European silverware, having won the 1966–67 Inter-Cities Fairs Cup by defeating Leeds United in the final. They also finished runners-up in the same competition in 1963 when they lost to Valencia. Until the early 1990s its foundation year was considered to be 1945 but amid political turmoil during the breakup of Yugoslavia the club began claiming direct lineage to pre-WWII clubs Građanski Zagreb and HAŠK. In order to reflect this in June 1991 it was renamed HAŠK Građanski, which lasted until February 1993 when it was renamed Croatia Zagreb. 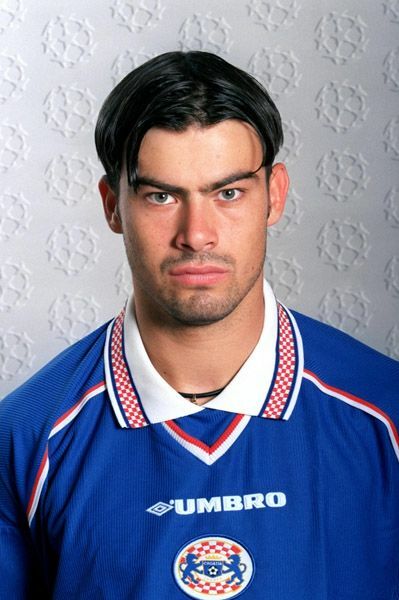 They won five league titles and participated in the 1998–99 and 1999–2000 UEFA Champions League group stages carrying that name before reverting to Dinamo Zagreb in February 2000. 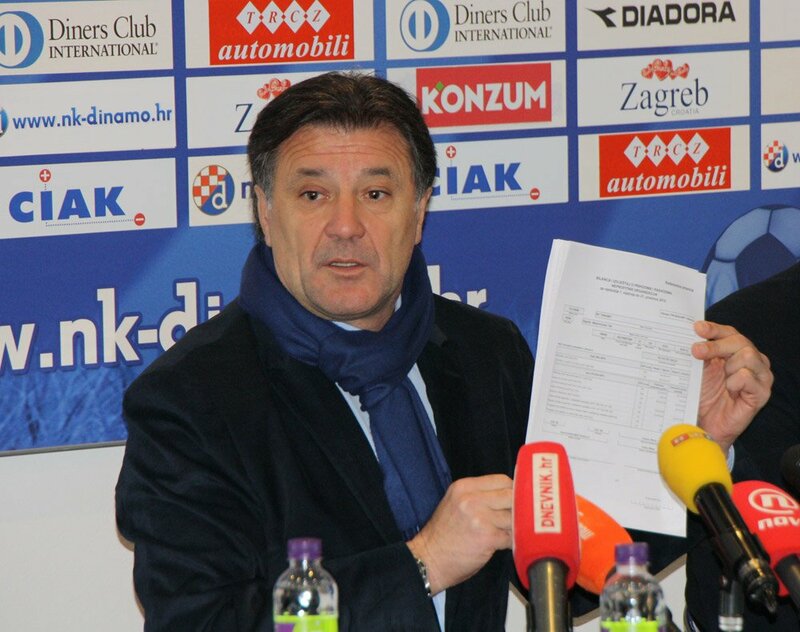 Although the subject was dropped for a while, in 2011 club management increasingly began claiming that Dinamo is the direct descendant of Građanski (which had originally been founded in 1911) and in April that year decided to append the adjective "Građanski" to the club's official name, turning it into the present-day GNK Dinamo Zagreb (Građanski nogometni klub Dinamo Zagreb or "Dinamo Zagreb Citizens' Football Club") just in time to celebrate the club's centennial. The team's traditional colour is royal blue, which has been replaced for European matches in recent times with the darker navy blue. 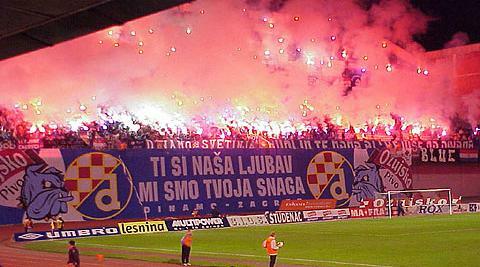 The club's biggest rivals are Hajduk Split, and matches between the two teams are referred to as "Eternal derby". Dinamo are currently reigning Croatian league champions having won their eighth consecutive Prva HNL title in the 2012–13 season. In the immediate aftermath of World War II the three most successful Zagreb-based clubs (HAŠK, Građanski and Concordia) were all disbanded by a decree issued by the communist authorities in May 1945. 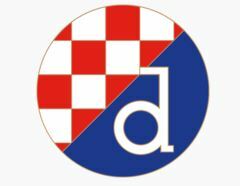 In order to replace them, a new sports society called FD Dinamo (Croatian: Fiskulturno društvo Dinamo) was founded on 9 June 1945. 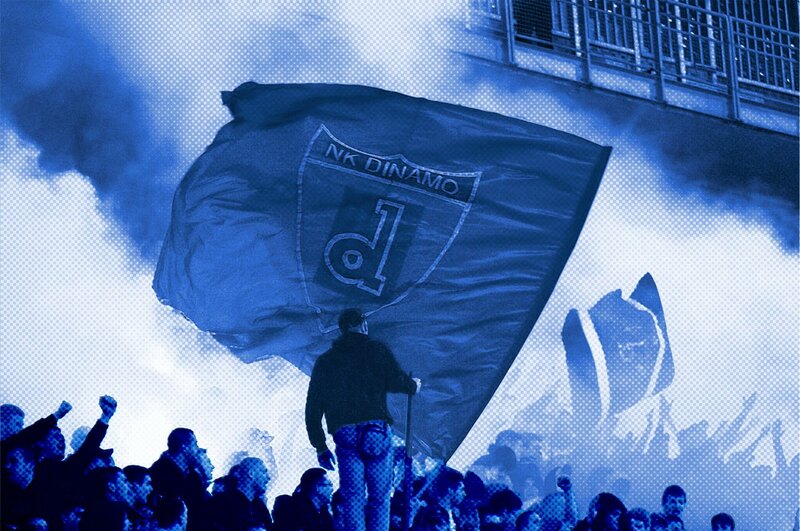 The new club inherited Građanski's colors and fan base, with most of Građanski's players continuing their careers at Dinamo. 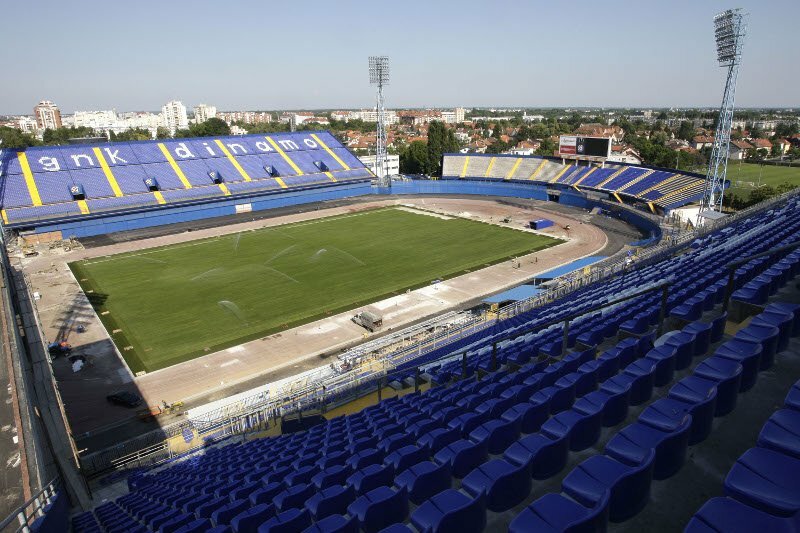 In the first few years the club played their home matches at Građanski's old ground Stadion Koturaška, but soon moved to former HAŠK's old ground at Stadion Maksimir. 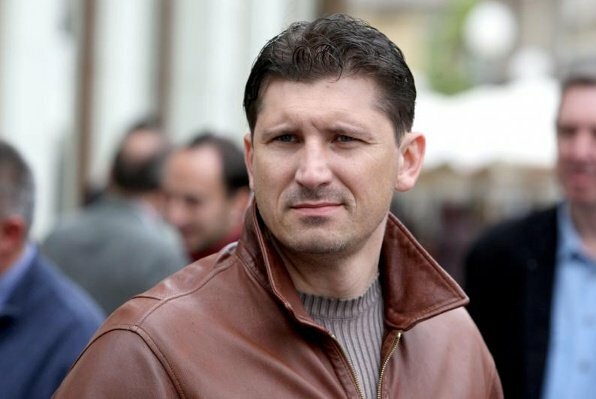 In addition, former manager of Građanski Márton Bukovi was appointed as Dinamo's first manager. The most notable Građanski players who joined Dinamo upon its formation were August Lešnik, Mirko Kokotović and Franjo Wölfl. 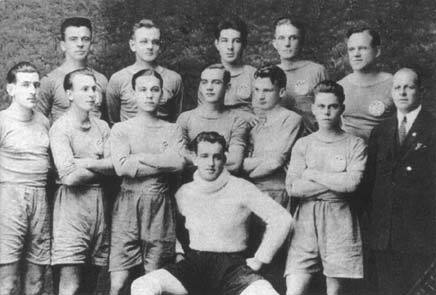 Of the HAŠK players that joined Dinamo, the regulars in the first team soon became Ratko Kacian, Željko Čajkovski, Svetozar Peričić and Dragutin Lojen. 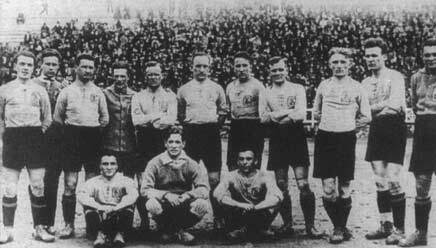 Following its formation, the club entered Yugoslav First League in its first season after the World War II hiatus. In their debut Dinamo finished in second place, 5 points behind champions Partizan. 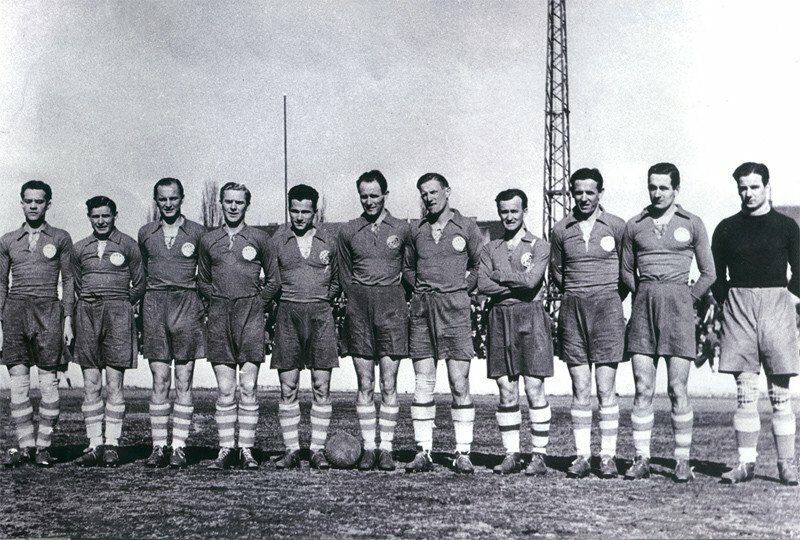 Dinamo won their first silverware in the 1947–48 season, finishing first–placed in the Yugoslav championship with 5 points ahead of Hajduk Split and Partizan. In the 1951 season the club finished second–placed in the league, but compensated with their first ever Yugoslav Cup title, after they defeated Vojvodina 4–0 in the two–legged final. Dinamo later added three more cup titles (in 1960, 1963 and 1965) and two championship wins (in 1953–54 and 1957–58). In addition, they were also cup runners–up on three occasions (in 1950, 1964 and 1966). Dinamo first entered European competitions in the preliminary round of the 1958–59 European Cup, but were knocked out by the Czechoslovak side Dukla Prague. The club then had some success in the 1960–61 European Cup Winners' Cup, as they managed to reach the semi-finals where they lost to Italian side Fiorentina. They have also competed in the 1961–62 Inter-Cities Fairs Cup, but failed to progress beyond the second round in which they were knocked out by Barcelona. However, in the 1962–63 Inter-Cities Fairs Cup Dinamo managed to reach the final, but lost 4–1 on aggregate to Spanish side Valencia. The campaign included a sensational win against European giants Bayern Munich in the quarter-finals of the competition. In the 1963–64 European Cup Winners' Cup they made an early exit in the first round after a defeat to Scottish side Celtic. 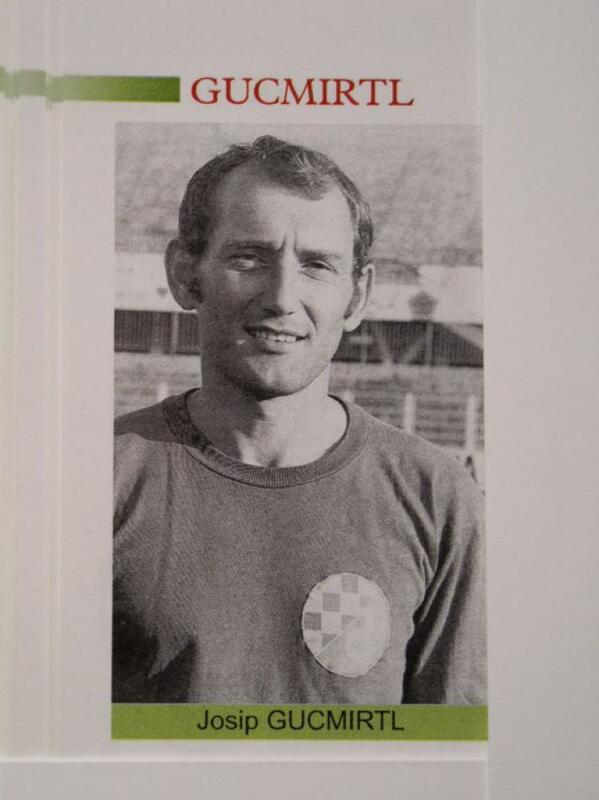 During this period many of Dinamo's star players were also integral part of the Yugoslavia national team, including Željko Čajkovski, Zlatko Škorić, Krasnodar Rora, Denijal Pirić, Dražan Jerković, Ivica Horvat, Slaven Zambata and Rudolf Belin. The club subsequently participated five times in the third qualifying round of the Champions League, in 2000, 2003, 2006, 2007 and 2008. However, they played against Milan, Dynamo Kyiv, Arsenal, Werder Bremen, Shakhtar Donetsk and failed to win a single match, losing 6–1 on aggregate to Milan, 5–1 on aggregate to Dynamo Kiev, Shakhtar Donetsk and Arsenal and 5–3 on aggregate to Werder Bremen. Since the qualifying rounds format changed, Dinamo was unable to get through to the play–off round, losing 3–2 on aggregate to FC Red Bull Salzburg in 2009. Before the UEFA Cup group stage phase was introduced, Dinamo's best success in the competition was reaching the second round of the competition on three occasions. They were able to reach the group stages in 2004–05, 2007–08 and 2008–09, but failed to secure qualification to round of 32. UEFA then introduced Europa League competition which had slightly changed format compared to that of the UEFA Cup. Dinamo was able to qualify for the group stage of the initial 2009–10 Europa League season, after beating Scottish side Hearts 4–2 on aggregate. In domestic competitions the club was able to secure five league titles and won the Croatian Cup on six occasions. They have also won four Croatian Supercups. The club has also produced many footballing talents that represented Croatia on the international level in the 2000s. The most notable are Luka Modrić, Eduardo, Vedran Ćorluka, Niko Kranjčar and Tomislav Butina. Dinamo once again qualified for the Europa League in 2010–2011 finishing third in group D behind PAOK Thessaloniki and Villarreal C.F. and ahead of Club Brugge K.V.. Dinamo was very close to finishing second after wins against Villarreal at home (2–0) and Club Brugge K.V. away (0–2) but failed to win in their last game against PAOK at home (lost 0–1) and thus failed to qualify for the next stage. Dinamo managed to reach the group stage of the Champions League in 2011 after beating Neftçi PFC Baku (3–0 at home, 0–0 away), HJK Helsinki (2–1 away, 1–0 at home) and Malmö FF (4–1 at home, lost 2–0 away). They were drawn in group D alongside Real Madrid, Olympique Lyonnais and AFC Ajax. Dinamo finished last in the group stage, with a -19 goal difference and 22 goals conceded, which makes this the worst performance ever in Champions League history. They lost both matches against all teams - Real Madrid (0-1 at home, 6-2 away), Lyon (1-7 at home, 2-0 away) and Ajax (0-2 at home, 4-0 away). The only highlight of the campaign being two late consolation goals in the final match of the group at the Santiago Bernabéu Stadium, the only goals Real Madrid conceded in that group. The following season, Dinamo once again managed to qualify for the Champions League group stage after defeating PFC Ludogorets Razgrad, Sheriff Tiraspol and NK Maribor. They were drawn in group A alongside FC Porto, Dynamo Kyiv and Paris Saint Germain. Although the club had supporters throughout the history, its first organized group of followers emerged in 1986. The most faithful and eager followers established the group Bad Blue Boys (often abbreviated BBB). As legend has it, the name was inspired by the 1983 film Bad Boys starring Sean Penn in the main role. The group aroused a great interest and BBB branches started appearing in all parts of Zagreb. The fans soon started organizing departures to visiting matches themselves to voice their support for the club. On 17 March 1986, the first official fan club Bad Blue Boys was founded. Since its formation, the Bad Blue Boys traditionally situate on the north stand of Stadion Maksimir.During the Croatian War of Independence the fans offered their support to Franjo Tuđman, Zlatko Canjuga and the conservative right-wing HDZ in Croatia's first elections and a lot of them were also the soldiers of Croatian Army or in the police forces who participated in the war. 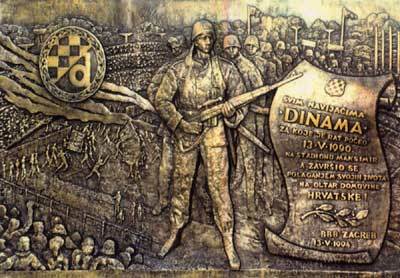 The monument Shrine to the Croatia Knights was built below the west stand of Stadion Maksimir to honour all of Dinamo fans who have died on the battle fields. 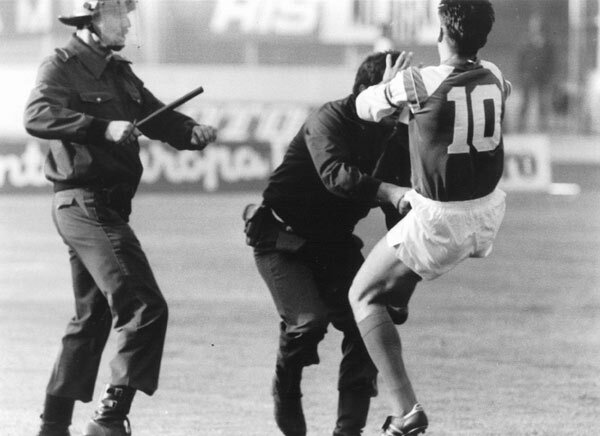 The BBB are often accused for hooliganism, which resulted in both UEFA and Croatian Football Federation disciplinary bodies penalizing Dinamo on several occasions. These incidents are caused by minor number of hooligans who are constantly accused for causing material damage, fights with police forces, flare throwing and racism.Despite all those incidents, the BBB are praised among the other fans for their constant and loud support during Dinamo's matches. From 11 August 2010 the Bad Blue Boys were boycotting the club's matches due to their dissent with the club's board. The boycott ended on 30 August 2011, but remained active for the UEFA Champions League matches that season. RIP Josip Kuže. Forever in our hearths! After a long time, Sir. Diazepam Maminjo has been back from France to Croatia after he get offer from from Mr. Zdravko Mamic, chairman GNK Dinamo offered him a one-year contract with salary of 5,500£ p/m. The reason for job was departure of coach Kronuslava Jurčić. Reason Jurcicevog departure is yet unknown. Upon instant arrival Sir. Diazepam Mmaminjo immediately turned to his job, talked with a player with very clear expectations of Mr. Zdravko Mamić. Expectations are like the last seven years is too lift the trophy in the league and win Croatia Cup. Also requests are controlled attacking game and investing and selling young players. There are also expectations of the team to get at least in the the Champions League qualifiers. Sir Diazepam Maminjo, after a long wait he came to do the job at GNK Dinamo but with a visible nervous that despite the demands of trying to hide his usual calm style. 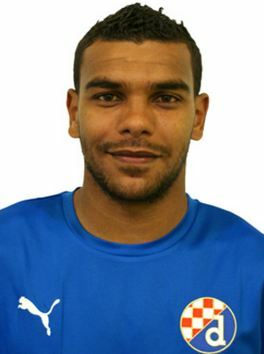 Before departure of Krunoslava Jurćić the club players reinforcements arrived, separated 24 year-old attacker Halil Soudan born in Algerie (Portugal), career began 7 years ago in ASO Chief after that season 11-12 was sold Vit. Guimaraesza for £700k. In last season he achieve four goals in 16 appearances in Guimaraes. From Portugal came also and Ivo Pinto 22 year old defensive full back. Time unquestionable most of his career spent in the Portuguese club and was four years on loan Gil Vicente, Vit. Setubala, Sp. Covilha and Leiria where the end was free back in FCP and for the price of £875k purchased GNK Dinamo Chairman Zdravko Mamić. It is also third in line received the Portuguese 22 year wingback Ruben Lima, free transferred before one year loan at Hajduk, injury will keep him away from the start of the season in Dinamo. There is also a loan to Dinamo from Leverkusen, 23 year Chilean Junior Fernandes, his form grows from season to season and its on loan to get first team expirience. 2011/2012 he came from Uviversidad de Chile where he scored an impressive 8 goals in 17 appearances for De Chile. Leverkusen bought it in 2013 for £4.1M and is currently borrowed GNK Dinamo until the end of the season and likely he will be the first in line to stronger matches. 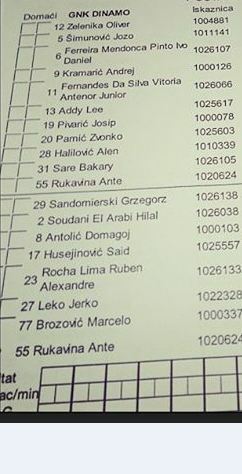 Also not to be left out Bakary Sale, 22 annual central defensive players who came from CFR Cluj for amount of £177k. 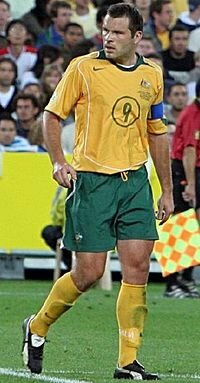 Important role in The Blues ranks should be Josip Simunic 34 year defensive experience defensive player with 95 appearances for the national team and certainly heart of Dinamo defense. In the middle should highlighted great 25 year technician from the Brazilian, Sammir, and there will be sure in rotation already a Croatian football star, 16 annual Alen Halilovic which people are already calling the future Messi. With Soudani, the attack would probably complete a great 23 year atacking winger Jakub Sylvestre from Slovakia and 22 year ("tovarcina") Duje Cop. Key middle would probably manage 21 year Zvonko Pamic who after moving trough lot of clubs in Croatia and Germany came to the Blues from Leverkusen for only £200k pounds and will probably be one of most important link for Dinamo team. Ademi, Jerko Leko and Luiz Ibanez will certainly compete for the first team but it is still to be seen. On the goal should be Pablo Migliore by Matija Diazepam try to stop him to go back to Argentina for personal reasons, Diazepam knows his quality and is sure that he will do everything to let him stay. Quality option on goal and little time is danger of course. It should be mentioned that Lee Adyy upon arrival of Diazepam at Dinamo went out off club. The reasons for this are still not completely known but around the club could be heard that in the first training Diazepam and Lee didnt find a common language. Sir. Diazepam Maminjo first spoke to colleagues, and decided to check for some players to get, defense due to lack of players during the season where they will be needed for a lot of rotation representatives and qualifying for Europe. Also priority of look for young talents is always priority of Diazepam so he immediately decided to purchase three scouts - Marcos Augusto Farias, Miltos Karatzas, Karl Allgowera, mostly to scout Argentina and neighboring countries for young talents. After getting acquainted with Sir Diazepam, team manager still didnt came out to the press conference and after little weird situation in squad there will sure be some questions. After arival players have the next day went in hard training with Diazepam there, two games to start league and two games with rival Hajduk that awaits them in the Super Cup and the league in such a reversal that Sir Diazepam is under pressure and knowing him, he would try all calm down. 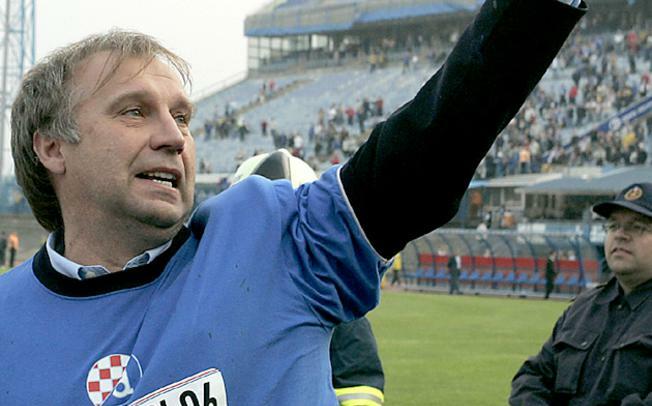 Before the arrival of Sir Diazepam, Jurčić Dinamo led made good results in Maksimir welcomed the Pumas de la UNAM and sent them home with four on goal. Three days later, they hosted Zenit and played a very good game ending 2-2. After leaving of Jurčić, The Blues and Diazepam are already on trip to take preperation match vs NK Medimurje, who where delegated in second division in season 2009/2010. Last season they ended 13 with 28 played games they won 5, 7 draw and 17 lost with -29 goal diference. Three days after that, Maminjo and squad are going to Koprivnica for last preperation match before new season. Nice copying and pasting Good luck with the story! Croatia (and former Yugoslavia for that matter) was interesting until the late 80s. The trick was that it was illegal to leave the country to play a sport professionally until the age of 27, which is why there was some sustained success in Europe (Dinamo's UEFA Cup win in the 60s and the runner up. 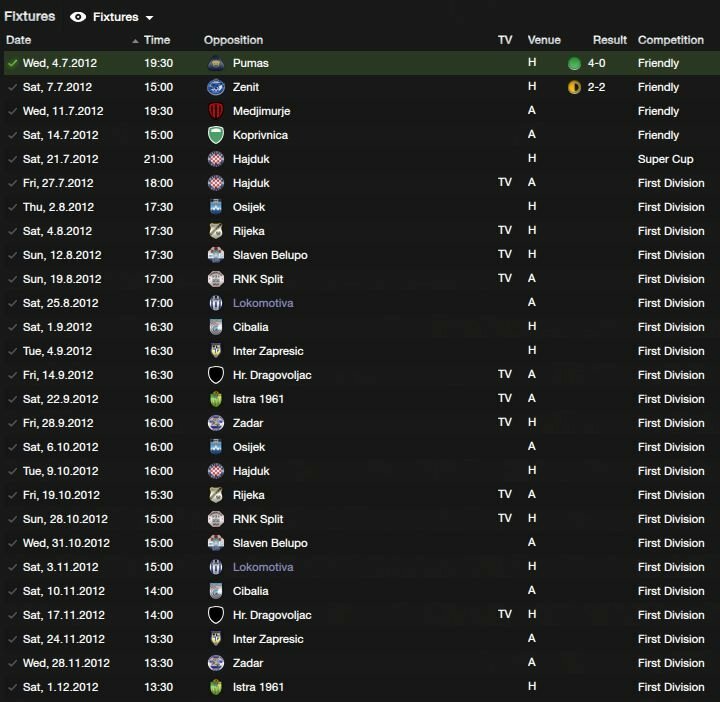 FK Crvena Zvezda's Champions League win). So, the key players which Dinamo, Hajduk, Partizan, Zvezda, and Sarajevo normally sell... well... they didn't. This produced one of the most competitive leagues in Europe, perhaps of all time. In 40 years, there were 7 different champions... It also produced so many rivalries in the top flight alone that it was absurd. Hajduk alone had 4 major rivalries... not to mention Dinamo and whatnot. You did, thnx tbednis. But you are my eternal rival and there is nothing i can do but to comment so... this was realistic "tovar's" manager looks on Dinamo. But, do not belive him in all in my story :). Dinamo is going to Champion cup and you know it, your club do not have money even for grass! Thnx for reply mate and good luck with your club. thnx Justice for coding fix. First Press Conference from Diazepamn ll. How you feel like a new manager of you'r favorite club? I must admit that i am nervous a little, i was managing Blackpoll, SC. 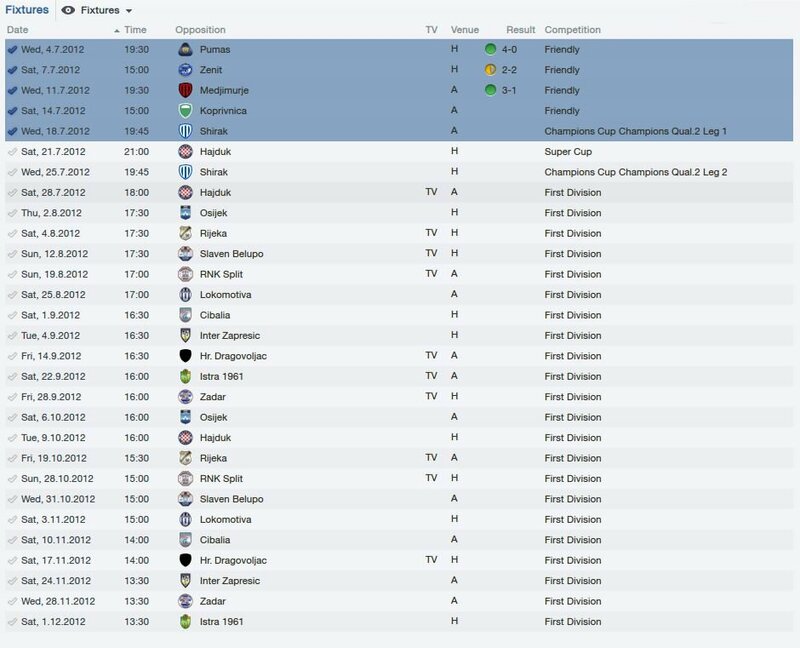 Bastia etc... so after that coming to my favorite club where there is quality more than in any other club in Croatia maybe i am overacting for be so nervous, any way history showed that you can have great squad but not fulfill their expectation so i will not be calm on pitch against any team in HNL 1, HNL 2,3 and in Europe. Do you belive that you can get in Championship Cup with Dinamo? Well, i think it depends, it will sure not be easy but i think we get to Euro Competition we just need to belive. About ULC, well i think we will need luck and be prepared. You are lacking of defenders and many experts waits names you will bought. Do you have any in mind now? No, i just came in club and will surely check all option to find best who suits the club. There are rumors that you want D. Antolić back in club is that true? 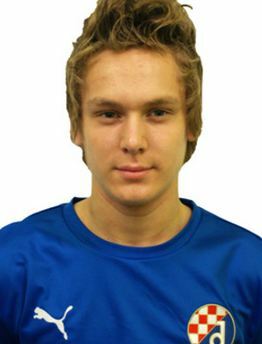 Yes, i was talking with all board, i want him back in Dinamo. Will you look for new goal keeper after Miguero left? Yes, but i want to see what Krešić can do, also we have young talented Zelenika and i think he will be on goal for year, two... who knows..
You are playing super cup against eternal derby after Shirak, do you think you will take it? Sure, we will do everything to take it, we are playing at home and i think there would be no problems if player's will be concetrated. Peoples saying you do not like "Tovars" and that you hate them more than anything on the world? Well its not that i hate them more on world but in whole universem, yes. What do you think about Tudor? 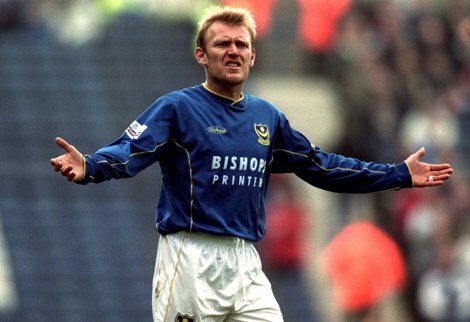 I think that he is number 2 tovar on my list after Igor Štimac. Wish him all luck but he will not get single point for me, on Puljud or Maksimir. You are favorit 4312 formationlate, will you use it in Dinamo? Yes, but not in all game of course, if you have only one tactic with twitch it does not work every time depending just on shouting to attack, defend, hold, also with more formation its harder for next team to know your plans. This season Rijeka, Lokomotiva and some other clubs have your players on loan becase of too many players in squad, what do you say on that, will it be harder season then ever? Well i think that it could be, yes, but not for my team because i know players on loan and that gives me advantage. Also yes, we have many players and we will sell it few if we get a good offer. Are you sure of taking title and Croatian Cup? Well it's my job and thats why i am here, also board expecting that from me so yes i will do whatever i can to take all i can in Croatian competitions. Are you satisfied with transfer budget? Yes, it's great and its above all other's club so its like a bonus because we have many talented players and i will not need too much because i do not want to remove staffs and players which are now in Dinamo. From him you can learn more that from any journalist, he is a great man possible to motivate players by himself, so whatever people think they probably never was in football and will not understeand Dinamo transfers and other. 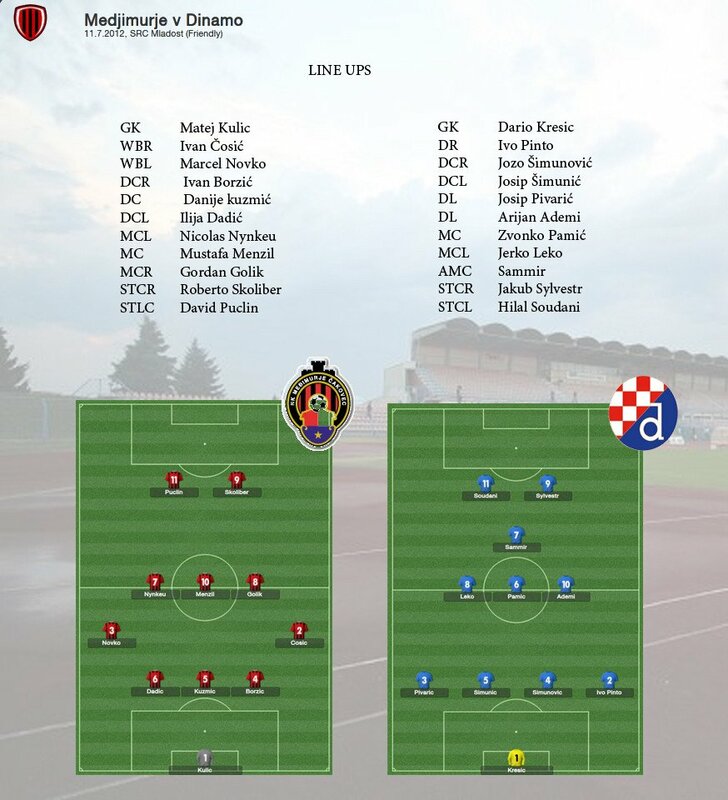 This is team for future, maybe not one, two... but for few years, you can expect Dinamo on top in Europa. Thank you. First game in control with Matija Diazepamll of GNK Dinamo ended 3:1 for The Blues against Medjimurje on SRC Mladost stadium in Čakovec. Match kicked off in 19:30 11.07.12 and from the begging GNK Dinamo showed their quality of players besides many changes in club in short period of time. First noteable situaton come in second minute of game when Ivo Pinto has cross ball to the far post, Soundai makin himself some space a headed ball in to goal with header but the goal was ruled out. In 5 minute Syvestr was trough on goal after great great vision of Sammir, Syvestr throuh on goal and tyred to lob Matej Kulić, ball hit of the crossbar. Two minutes later Jerko Leko tryed long shot but it went over. Three minutes later after that Pamic played the ball first time to Ivo Pinto who centered ball to right trying to find Soudani who made mess in Mejdimurje defense, ball hited Medjimurje Brozic and on his bad luck backed it to his own goal. After goal Dinamo pressure didnt continued and in 12 minute Jerko Leko again find space for long shot, this time ball was flyed very closer than first shot. In 16 minute Soundani's goal was again ruled out by assistant referee. In 17 minute Sammir tryed long shot from 18 meters free kick but it hits defenders wall. In 25 minute of game Pamic crossed the ball for Hilal Soudani but again goal was ruled out. In 35 minute of game Simunic was in real chance when Sammir out the ball into the six yard box. It was a real chance for GNK Dinamo but Matej Kulic was concetrated and saved goal. Few minutes after Mr Loncar blew for half time Kresic saved goal by long range shot tryed by Skoliber. 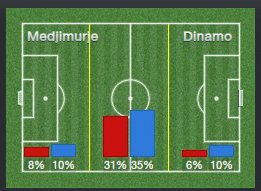 ...but there was one minute after start of the second half to Dinamo doubled the lead in 46 minute after great Pamic long score goal from about 20, assist was Sylvestr. After that Miljenko Dovecer made two more subs. It was Talakić for Roberto Skoliber and Pejic for Novko. Next noticable situtation was in 53 minute of game when Pivaric delivered ball from wide, Sylvestr won aerial chalange against Kuzmic, found himself with plent of time but ball hits the post. Dinamo player Brozovic who was substituon for great Pamic scored own goal after short after get in game. Pejic played ball forward from free kick which Brozovic made by slid on Pejic. After that there were some substitutions but Dinamo didnt look to be affected by goal. They were controled game like from begining. In 78 minute Sare gets forward and tryed long shot from edge but it went wide. In 84 minute of the game Beciraj got the ball, lost his man and found himself with plenty of room, he strike ball with fury and sent it wide. Fourth referre added 3 minutes to be played and in 91 minute Husejinovic scored amazing goal with half volley from a tight angle after just one minute he was substituted. End was finished with Beciraj yellow. 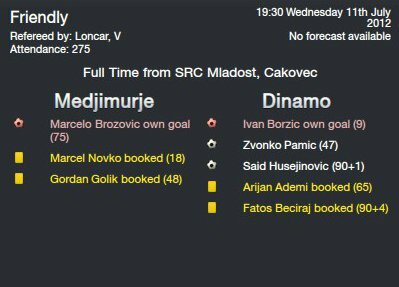 Dinamo was lookin good all match and they travel next game to Koprivnica for last friendly game before season 12/13 starts. After win in Čakovec vs Madjimurje we stayed a little there just visiting castle . 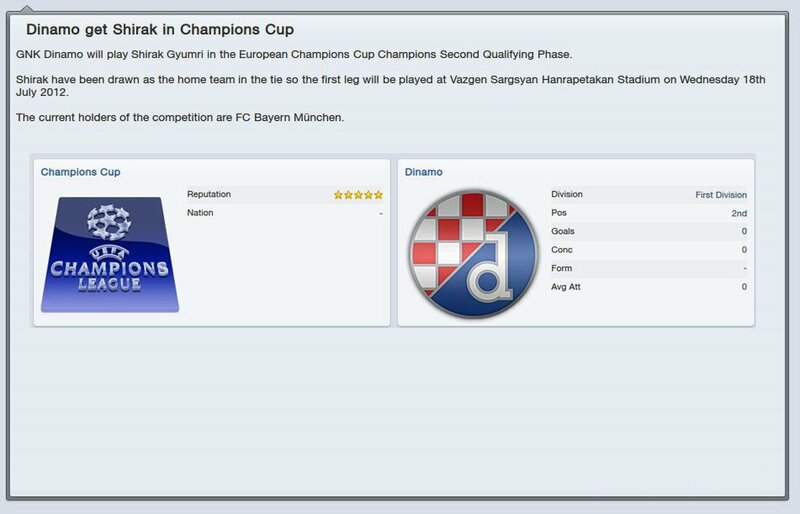 After that we were back to Maksimir to prepare for fixtures and for me to take first press conference. In Cakovec i seen that fixtures are not very kind to us because there will be for sure many rotation plus we working hard on tactics and other. Because lacking of defence we are lookin way for manage that problem but are other problems because there is not only lack of defensive problem we will need many rotations vecause of fixture. 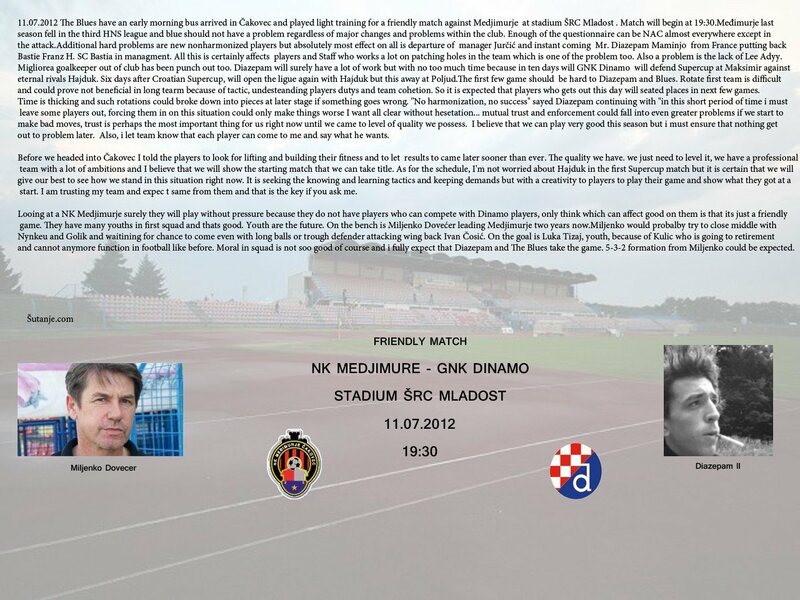 You are reading "GNK Dinamo 2012/2013".